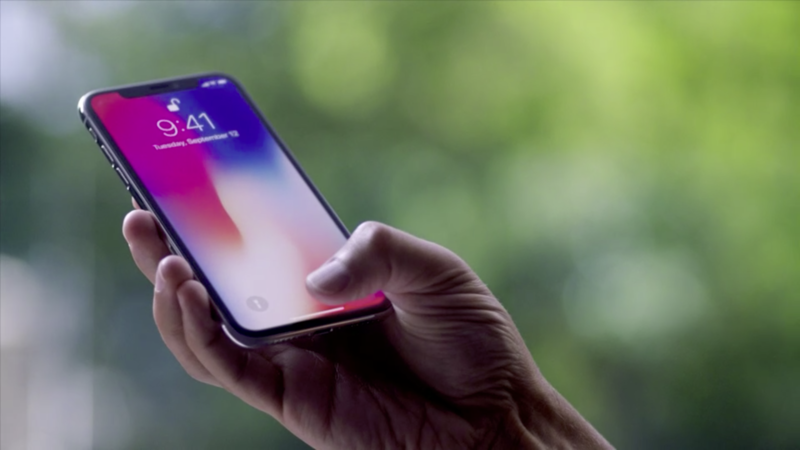 Reports from sources close to Apple’s supply chain suggest that any iPhone X production problems are long gone, and Apple will increase production to ship about 26 million of the OLED model in the holiday quarter. According to a new report from KGI Securities analyst Ming-Chi Kuo, the supply increase is due to widespread positive reception of the high-end devices, and robust demand for Chinese New Year. On the other side we have the iPhone 8, which has been seeing lower demand when compared to the iPhone 8 Plus and iPhone X. Kuo believes that production of the iPhone 8 is expected to fall between 50 percent and 60 percent in the holiday quarter. Kuo believes that the iPhone 8 Plus is “cannibalizing demand” for the iPhone 8, and some of Apple’s manufacturing partners will switch production lines from the iPhone 8 to the iPhone X to work out supply and demand balance issues. The report suggests that the 2017 Plus model is exceeding the non-plus version of the same device for the first time ever. Apple appears to have predicted the strong demand for its high-end iPhones. The company is expecting its most profitable quarter ever, and is expecting between $84 billion and $87 billion in revenue for the holiday quarter.